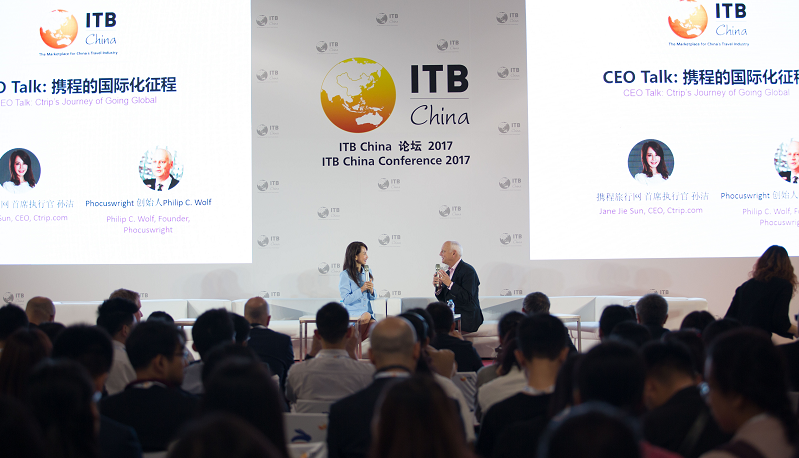 ITB China is the new travel trade show for China’s Travel Market. 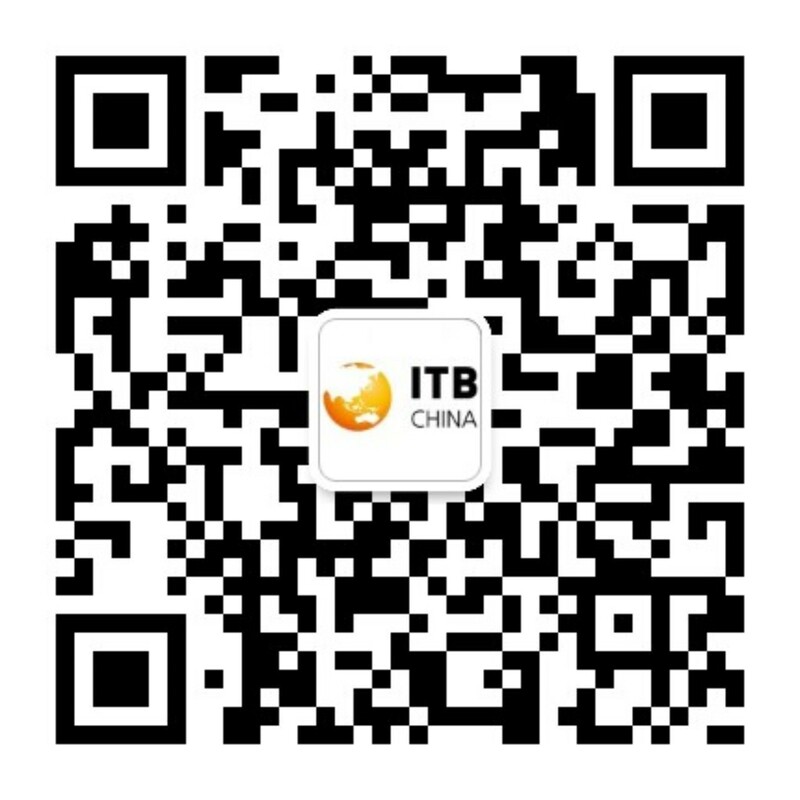 New products, networking and information is what makes the difference. 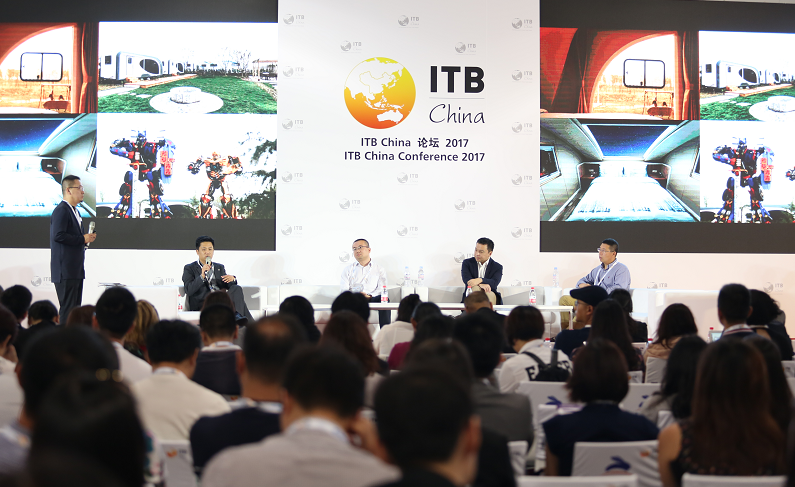 If you want to stay ahead of the competition then be part of ITB China Conference sessions to gain competitive advantage. 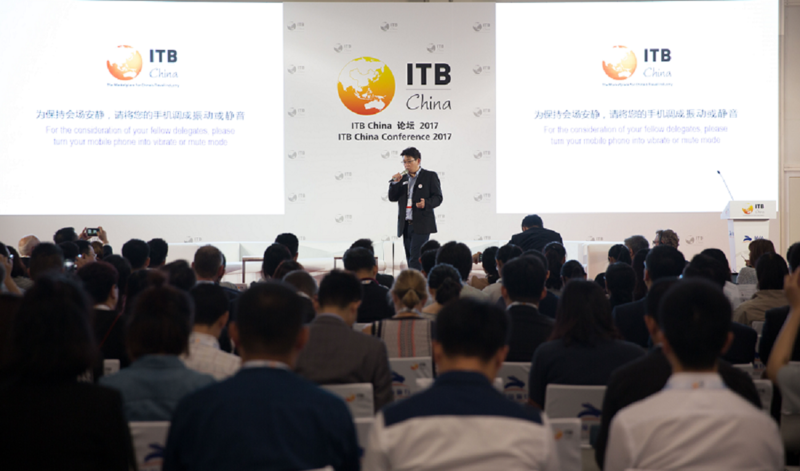 It pays. 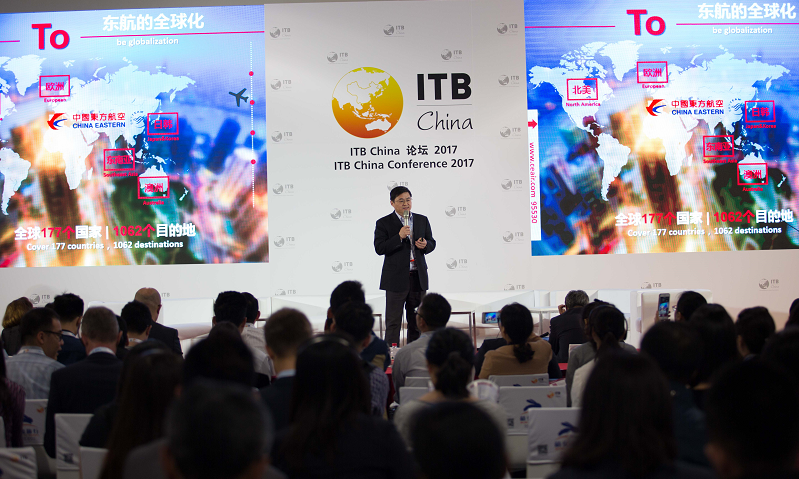 ITB China Conference will be organised in cooperation with ITB China’s co-host and partner TravelDaily.